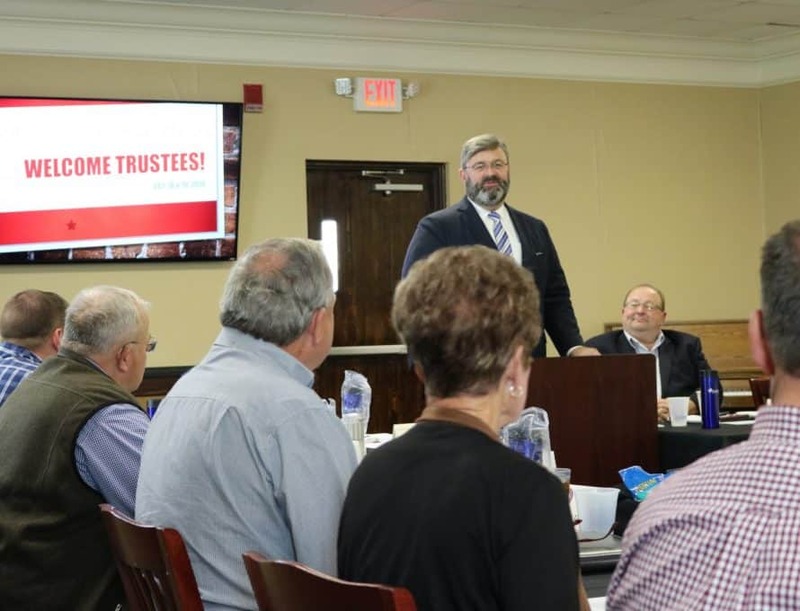 HANNIBAL — Hannibal-LaGrange University’s Board of Trustees visited campus for their annual fall meeting Thursday and Friday, October 18 and 19. Thursday night, trustees and administration gathered for an appreciation banquet organized by the president’s office. During the evening, trustees heard from two students on how HLGU has impacted their lives. Special music was provided by Steven Hodge, a senior music worship major, and the a cappella ensemble La Sua Voce.